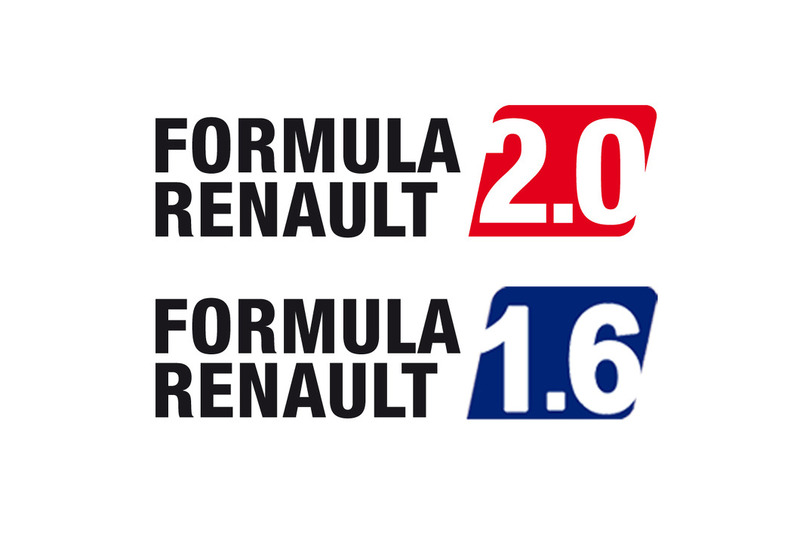 After starting from pole position, Charles Pic (SG Formula) has taken his first Eurocup Formula Renault 2.0 victory. 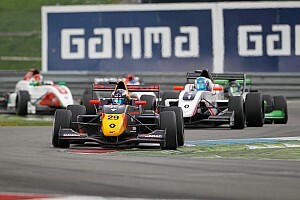 The rookie finished ahead of Henki Waldschmidt (Prema Power Team), who moves to the top of the overall standings. As yesterday, Mika MÃ¤ki (Red Bull Epsilon) took the third podium spot. On a totally dry track, Charles Pic got off to an impeccable start to go into the opening bend first ahead of Henki Waldschmidt. In the main field, Stefano Coletti (Epsilon Euskadi) ran into Mihai Marinescu (District Racing). There was also plenty of action in turn two when there was a collision between Simeon Ivanov (BVM Minardi Team) and Fabio Onidi (Motopark Academy). At the end of lap one, Pic already had a lead of more than a second over Waldschmidt, MÃ¤ki, Kechele, Turvey, Merhi, Leimer, Marsoin, Hartley and Hegewald. As it was taking longer than expected to clear the cars involved in incidents on lap one from the track, the safety car was called out at the end of lap two, but only stayed out for one lap. Charles Pic retained his lead from the restart. Waldschmidt managed to stay in contact but only by attacking at every possible opportunity. The two leaders then gradually started to pull away from MÃ¤ki, Kechele and Turvey. 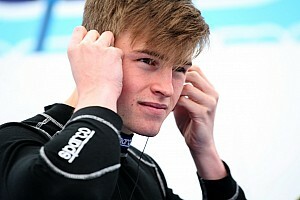 Further back, Tobias Hegewald had moved into ninth ahead of Brendon Hartley. Meanwhile, things were going from bad to worse for Omicron Racing: Tiago Petiz, whose rear wing had been damaged in a coming-together, was forced to come into the pits and abandon while Francesc Moreno span his car ending up stuck on a rumble-strip. With seven laps gone, Pic had still not managed to build a significant lead. Waldschmidt remained on the lookout for the slightest error by the Frenchman. Alexandre Marsoin, who had been holding onto eighth, made a mistake which cost him five places. Another name was added to the list of DNFs when Anton Nebiltskiy ran off the course. With two laps left, Tobias Hegewald then got past Fabio Leimer to move up another place. 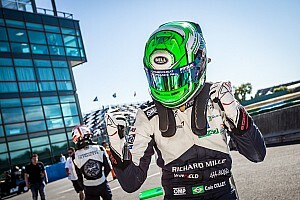 Mika MÃ¤ki took advantage of the battle for fourth place between Kechele and Turvey to put himself out of harm's way and make sure of his second podium spot. On the penultimate lap, Turvey finally found a way past Kechele and managed to hold him off until the finish! Charles Pic: "I hope I'll be able to take many more wins like this one! I think my start was good. Then I quickly got into the swing of things and was able to open up a little lead. Henki came back and was a little too close for comfort about halfway through the race, but I re-extended my lead over the closing laps." Henki Waldschmidt: "I was attacking hard to stay in touch in Charles, but I simply couldn't get past him on an even basis. I just kept waiting for him to make a mistake which would have let me through, but it never came. But in any case, this weekend has done us a lot of good in the Championship." Mika MÃ¤ki: "I slightly damaged the nose-cone on the car when I came into contact with Henki on the brakes into the opening bend, but it wasn't anything serious. I'm happy to have taken two podium spots here at the Nurburgring."